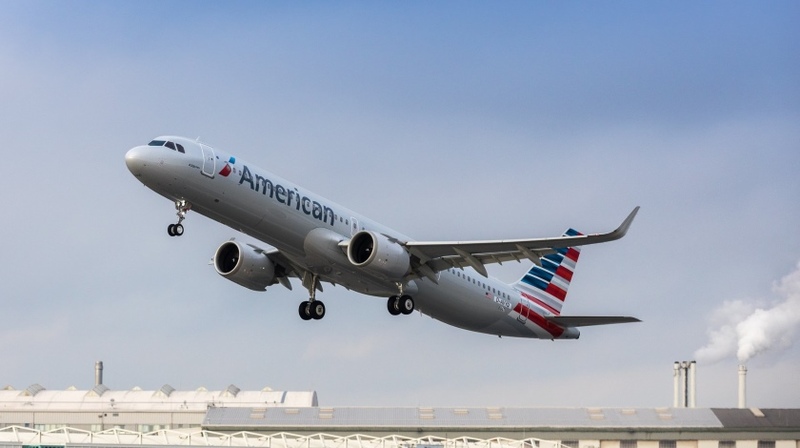 The aircraft departed Hamburg early Friday for the trans-Atlantic ferry flight to Pittsburgh where American’s technicians will get the A321neo ready for customer flights. Currently, American Airlines fleet includes Airbus A319, A321, A300, A330 and now A321neo aircraft. According to Airbus orders’ data, as for 31 December 2018, American had 160 Airbus aircraft already in operation, with over 200 units still on order. Therefore, at the moment the order for 100 Airbus A321neo planes appears to be the largest for the Airbus aircraft.